Thank you to Mira Books for these copies in return for our honest opinions. Jessica and I are in agreement with this one! 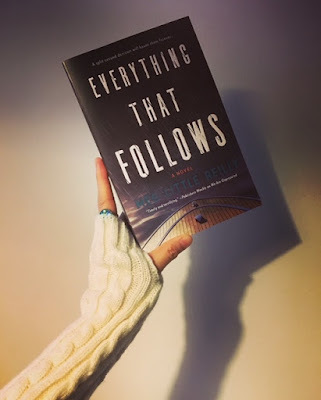 Continue below to get our thoughts on this suspenseful read. I'm having a hard time putting this really in a thriller category. I think psychological suspense may work for this but for some reason I keep leaning more towards the contemporary side. One fatal accident and the decision to not call the authorities lead to disruptions in their relationships, work lives and within themselves. 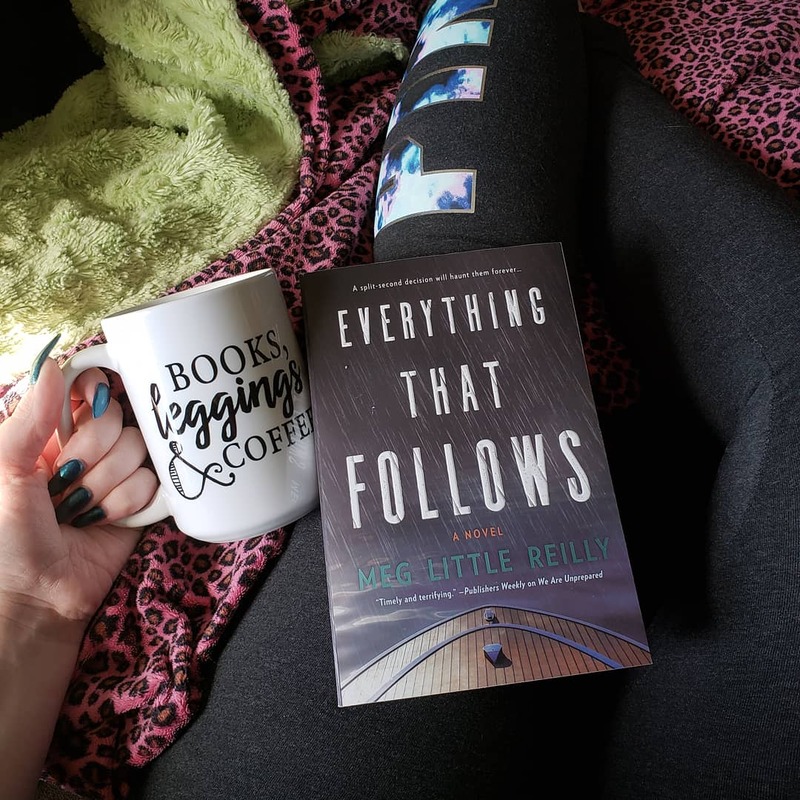 This is a moderately paced book and the author does a fantastic job putting you into Kat's mind and she struggles with her conscious throughout. Kat and Hunter saw Kyle fall over the edge of the boat during a stormy night and did nothing. Sean, Kat's boyfriend, suspects something is going on with Kat and Hunter... after all there is a certain intimacy in sharing such a large secret. But not everything is as it seems. 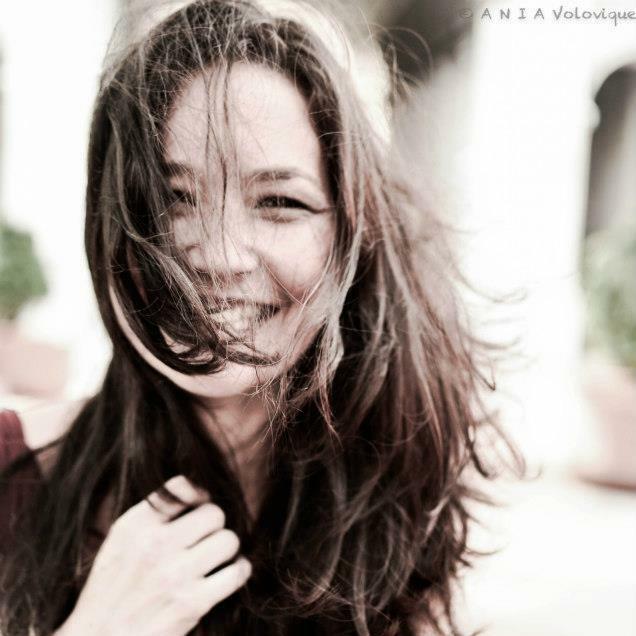 Keeping secrets, however, has a way of manifesting into every aspect of your life. Is there any way to get past this feeling? Paranoia sets in and now everyone is the enemy. I really did enjoy the atmosphere of this book. I struggled with Kat and Hunter throughout their process. What I didn't quite understand was Ashley - I did enjoy her role in the book but felt towards the end it all was just a bit too... easy? If you've read the book then I think you'll know what I mean. A character driven novel that focuses on the mental gymnastics that one tends to do when one lie piles on top of another. Suitable for those looking for a lighter "thriller". Two roads diverged... which path would you take? 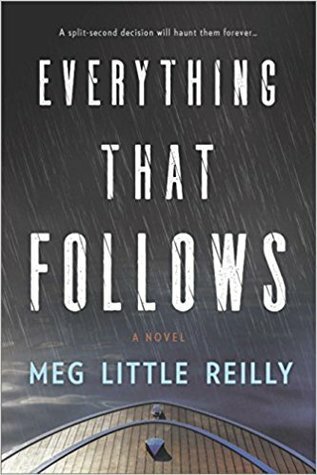 Despite having her other book sitting on my shelf, EVERYTHING THAT FOLLOWS was my introduction to Meg Little Reilly. I had heard good things about her other book so I was excited to jump into this new thriller. I will say that I wouldn't classify this as a thriller - probably more along the lines of a drama or suspense novel. I think that will definitely help with the reading experience going into it with that in mind! Three friends are partying and enjoying each other, after a night of drinking they decide to head back to their boat. When one of them goes overboard and disappears into the water, the other two hesitate to call the authorities for rescue. They simply hope that he has come ashore safely. When that doesn't happen, they decide to keep this dark secret to themselves. This book dives into the consequences as well as the mental strain the characters experience because of this secret. One choice and one event can forever alter your life, and once the paranoia sets in things start to go downhill. This book keeps a good pacing, but it's anything crazy fast. If you're looking for a lighter suspense novel then this would be the perfect choice!